Need more reasons to celebrate? Click here. 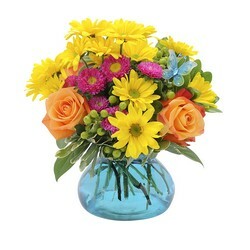 Jacobsen's Flowers Inc. is a 4th generation, full service florist offering same day flower delivery to the following area's in Michigan: Auburn Hills, Beverly HIlls, Bingham Farms, Birmingham, Bloomfield Hills, Bloomfield Twp., Clarkston, Clawson, Commerce, Farmington, Farmington Hills, Franklin, Highland, Keego Harbor, Lake Angelus, Oakland Twp, Orchard Lake, Ortonville, Oxford, Lake Orion, Milford, Pontiac, Rochester, Rochester Hills, Royal Oak, Southfield, Sylvan Lake, Troy, Union Lake, Walled Lake, Waterford, West Bloomfield and White Lake. 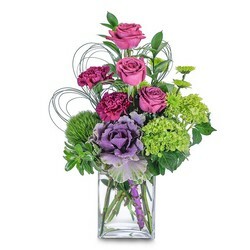 Many designs of floral arrangements can be delivered nationwide and around the world thru our preferred florists network. Same day delivery also applies in most cases. 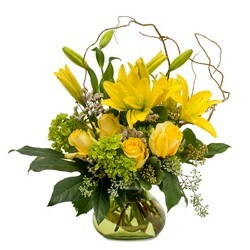 We make sure your flowers arrive fresh and hassle free. 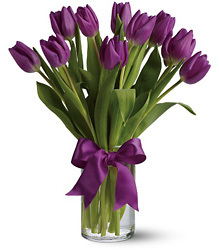 Jacobsen's Flowers delivers to the following hospitals: Crittenton Hospital, Huron Valley Hospital, North Oakland Medical Hospital, Pontiac Osteopathic Hospital, St Joseph Mercy Hospital, William Beaumont Hospital (Royal Oak and Troy) Botsford Hospital and Providence Hospital. Jacobsen's Flowers delivers to the following funeral homes: Bossardet Funeral Home, Coats Funeral Home, Donelson Johns and Evans Funeral Home, Elton Black & Sons Funeral Home, Huntoon Funeral Home, Simpson Modetz Funeral Home(Waterford), Modetz Funeral Home (Lake Orion), Sparks Griffin Funeral Home, Lewis Wint Funeral Home, Desmond Funeral Home, Desmond Vasu Rogers Funeral Home, Lynch and Sons Funeral Home, McCabe Funeral Home and Lawrence E. Moon Funeral Home. Jacobsen's Flowers specializes in a large inventory of international fresh flowers, green and tropical house plants. 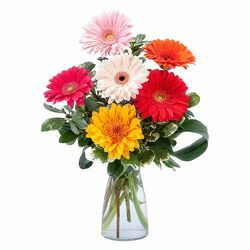 We have a Senior and Master Design staff waiting to make you the perfect arrangement, whether trendy, contemporary or traditional. We have inspirational gifts including angels from Napco, keepsake throws and tapestries by Manual Woodworkers and Weavers, and a beautiful line of inspirational passages from Books of Love. We offer a fine selection of Crystal, and the popular Wood Wick Candles and Diffusers, highly scented candles and oils!. Enjoy our soft and cuddly plush line from First and Main, or beef up your supply of greeting cards with Blue Mountain Art. 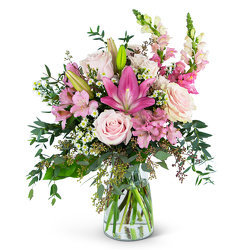 No matter what the occasion, Valentines, Easter, Mother's Day, Sweetest Day, Homecomings, Prom, Thanksgiving, Christmas, Jacobsen's Flowers has it all. 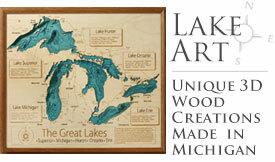 From the finest in quality to quality service, our longevity speaks volumes with 4 generations in business since 1920. 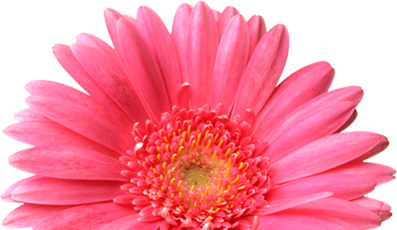 A top 100 FTD florist, we deliver national and international orders to family and friends and always with 100% satisfaction guarantee.